Green and Yellow with CaseApp. Happy Monday! A new week is about to begin in just hours and we have already sprung forward. These photos are actually what I wore earlier today for a lunch date at Olive Garden, with one of my cousins, my cousin-in-law and my daughter Vivian. 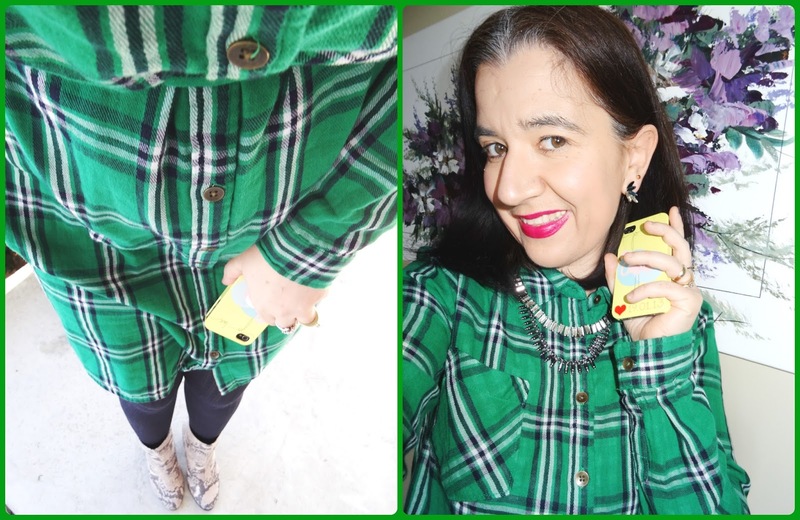 I accessorized my very St. Patrick's-approved Green Plaid Dress with my Yellow Custom-Made Yellow iPhone Cover from CaseApp and some Bright Red Lipstick. In case you are not familiar with CaseApp let me tell you about them. CaseApp is an online retailer who specializes in custom-made cases and skins for your computers, iPads, iPhones, Galaxy phones, tablets and other Smart Phones. CaseApp's designs for covers, skins and cases are very easy to create by yourself and to customize to your liking. 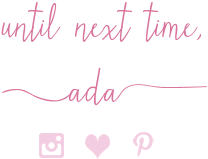 The website offers graphics, quotes, sayings, a variety of colors, a variety of patterns and many fonts for you to create exactly what you have in mind. 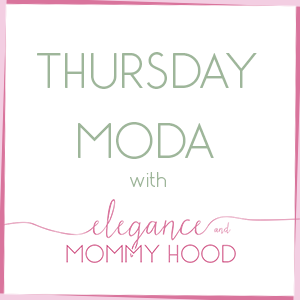 You can even add a favorite photo there, like a picture of your kids, a city skyline, or the header and name of your blog. You can make your case or skin as fun and bright as you like or as simple, clean and professional as you like. I love their already-made designs. Their marble designs are particularly beautiful. 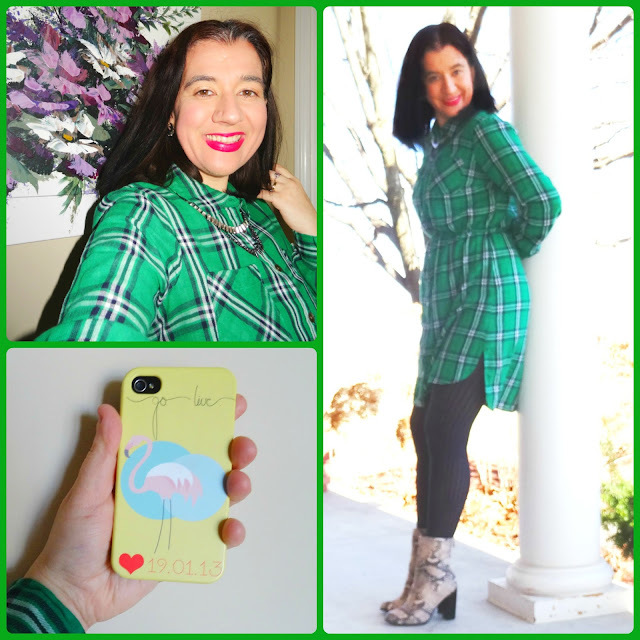 For my first phone case I picked a bright yellow like the sun, I added Vivian's birthdate in red numbers with a red heart next to it, a pink flamingo (since both Vivian and I love flamingos) and a little saying "go live" because life is worth living every moment! I am about to upgrade/change my phone this Summer and once I do that, I will order another (or two) cases for my phone from CaseApp. 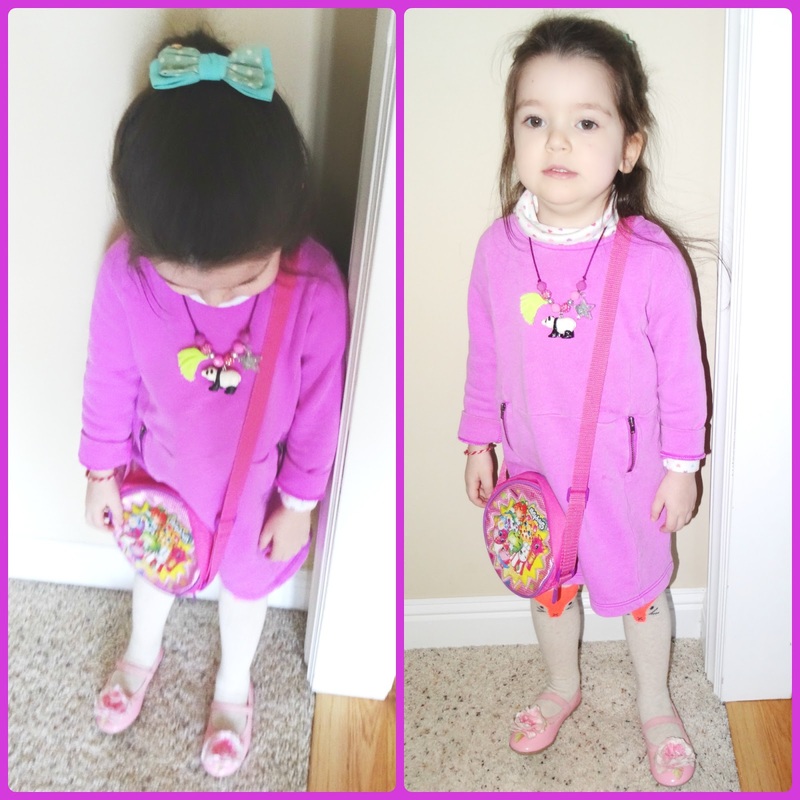 Vivian picked out most of her outfit herself, today. She loves this Bright Pink Sweatshirt Dress and made sure to tell me she loved the details of her outfit today, such as the dress' pockets with zippers, her panda bear necklace with the glittery silver star, her flower shoes and the foxes on her pants (well tights actually but I just quoted her). It is amazing that she has learnt the word 'detail' (probably listening to me when I speak) and knows exactly what it means. The fact that she pays attention to even the details on her clothes, I want to die. 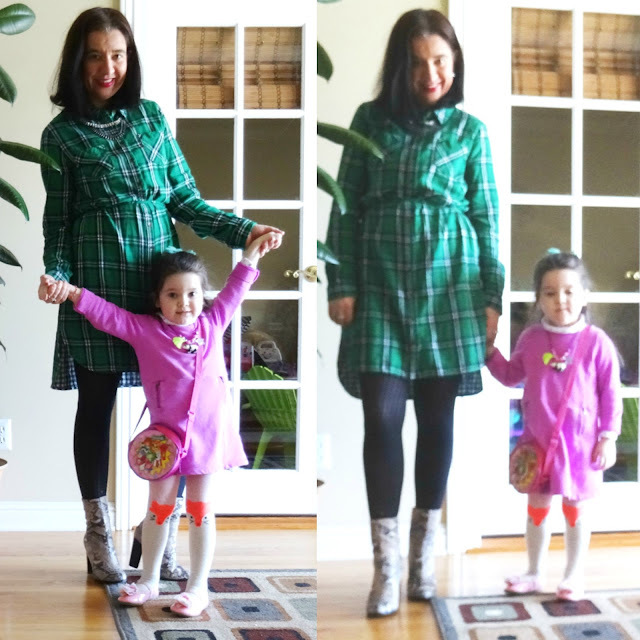 She is already a little fashionista. Vivi is definitely my daughter, through and through lol. Don't let the bright sun fool you!! Though it has been bright and very sunny here the last couple of days we have had a high of 26 degrees temperature-wise so yeah, no bueno! 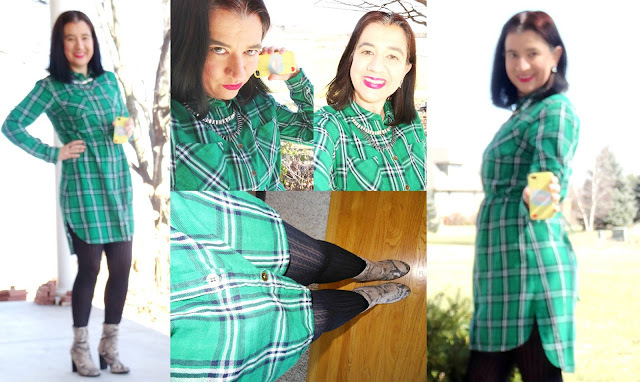 Bright Green w/ Navy+White, Long-Sleeve Plaid Shirtdress: Merona via Target (New) (identical in several color combinations, on Huge, love these), (similar, comes in 3 colors, Steal), (similar, Great Deal, my Favorite), (quite similar, Splurge). 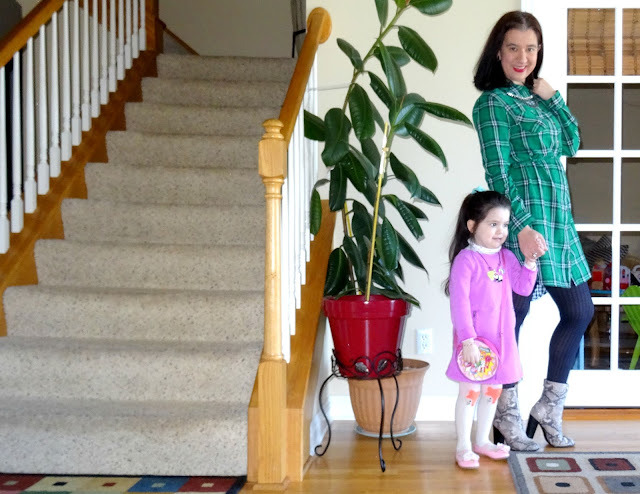 Black, Ribbed/Striped Semi-Opaque Tights: Old Navy (similar, Huge Steal, love these), (similar, on Sale, Great Deal, love these), (similar, Splurge).